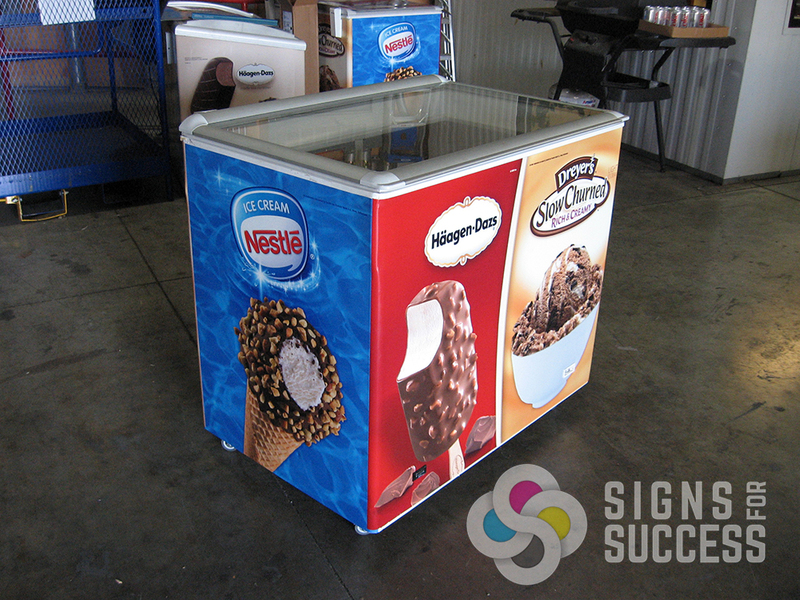 Updating your Signage is one of the Best things you can do for Your Business. 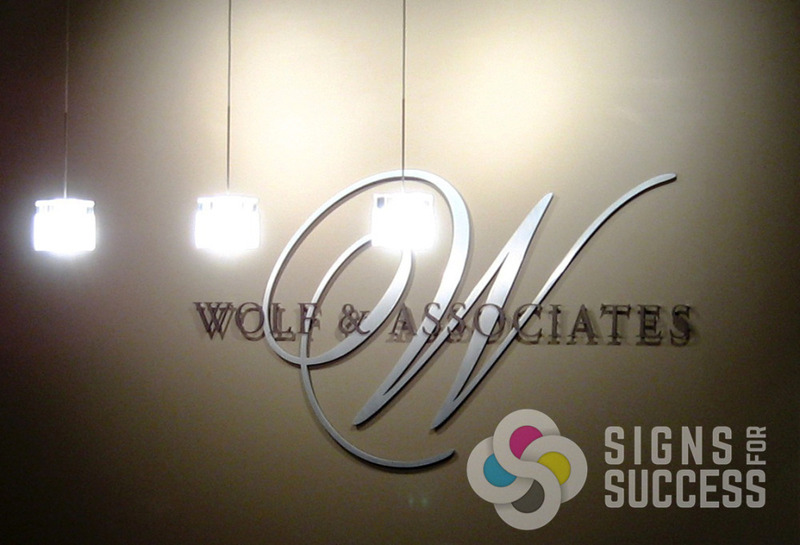 To get a free quote for your next custom business sign project, simply fill in this form. Please tell us as much about your business signage project as possible. We will follow up with some additional questions, based on what info you give us. We can help you create one sign or a series of signs for a building and it’s surroundings. 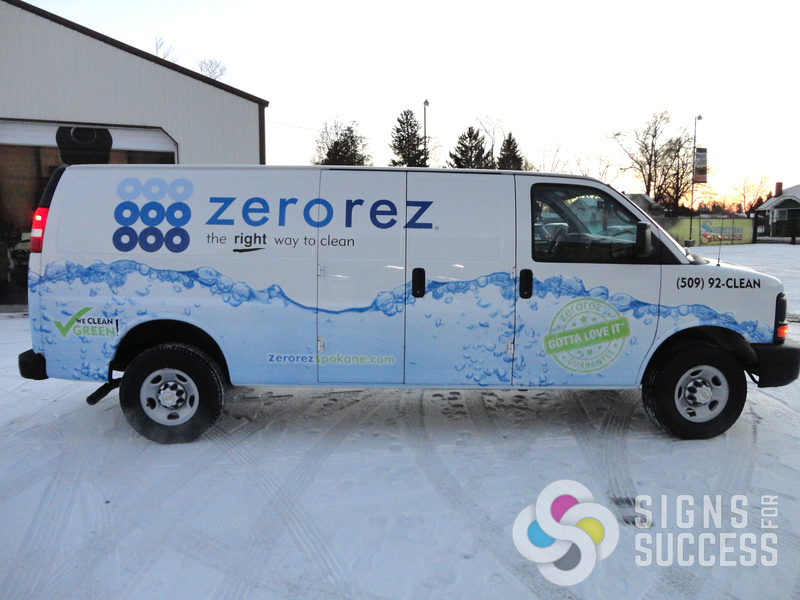 We offer lobby signs, banners, ADA compliant Signs and Braille signs, vehicle wraps, electric signs, promotional products, and just about any others you can imagine. 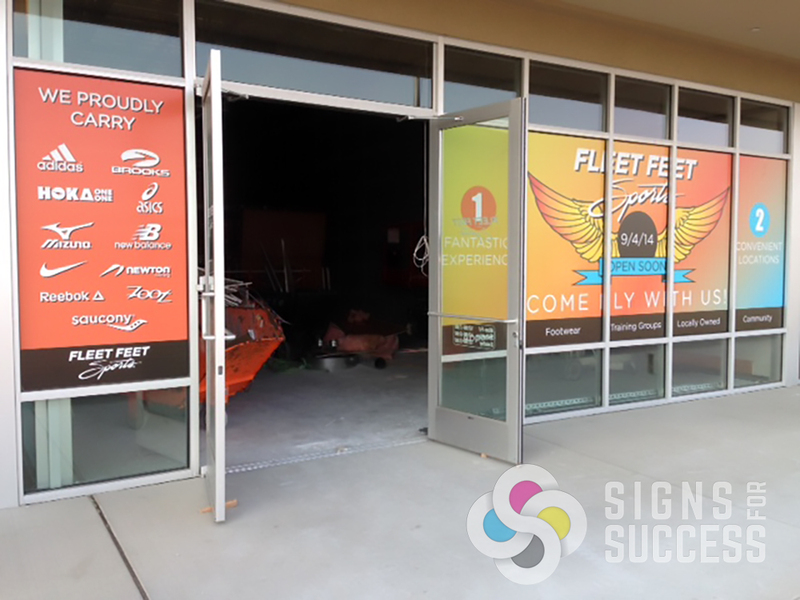 Signs for Success designs, creates, delivers and installs custom commercial signage to Spokane, Spokane Valley, Airway Heights, Medical Lake, Deer Park, Chewelah, Oroville, Colville, Pullman, Veradale, Liberty Lake, Greenacres, Fairchild AFB, Washington, and many other local areas. 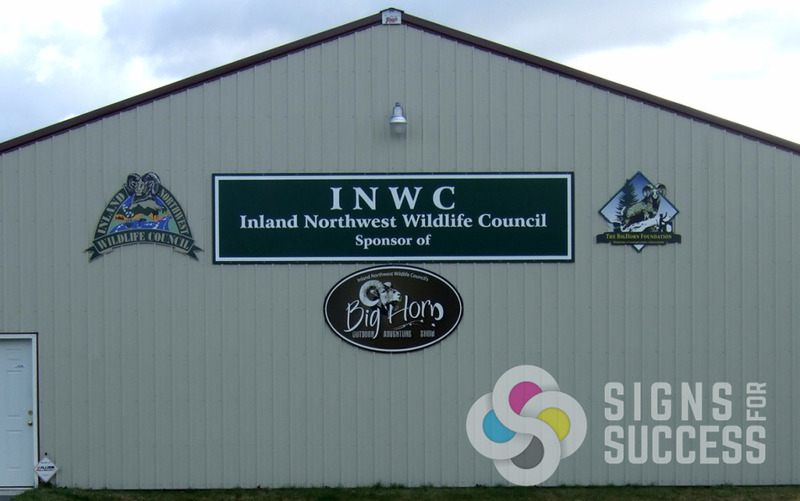 We offer quality interior and exterior business signs to all of Northeast Washington and have sold many types of banners and signs all over the US as well.